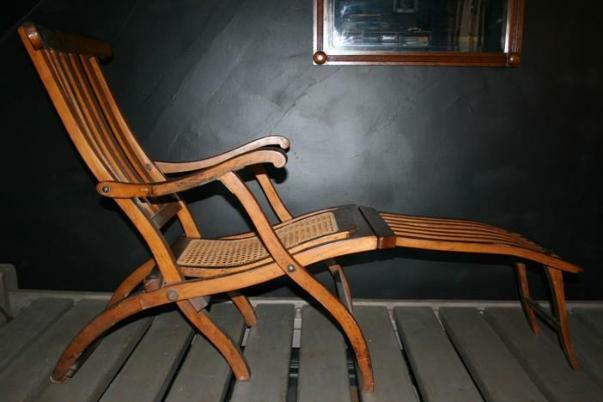 Considered a 'Holy Grail' of 20th century artifacts, this is only one of seven complete deck chairs known to exist. Most are in various Titanic museums, with the history meticulously cataloged. This particular chair was recovered from the CGS Montmagny, one of the lesser known ships assigned to body recovery. It has been professionally restored and, with exception to the cane seat, is all original. The above deck chair on display at the celebrated Ronald Reagan National Library Titanic exhibit in 2017/18.